The Eels Family: [Pic] Countdown to the Live in Shanghai concert ~ 1 more days to go!!! 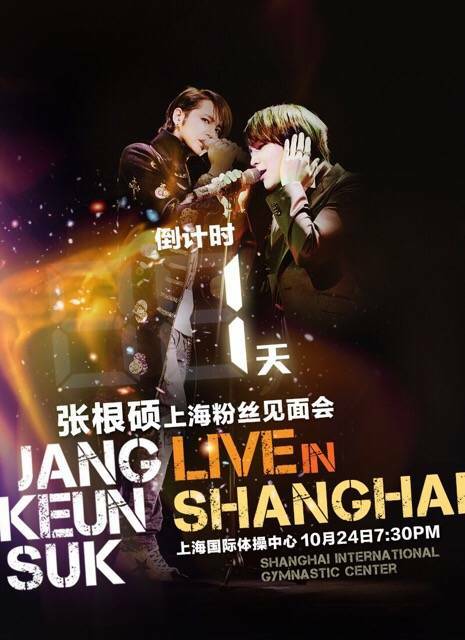 [Pic] Countdown to the Live in Shanghai concert ~ 1 more days to go!! !